2008 FORD SUPER DUTY F-250 SRW Printer Friendly Flyer. The 2008 Ford F-250 Super Duty 3/4-ton pickup truck comes in Crew Cab body style. 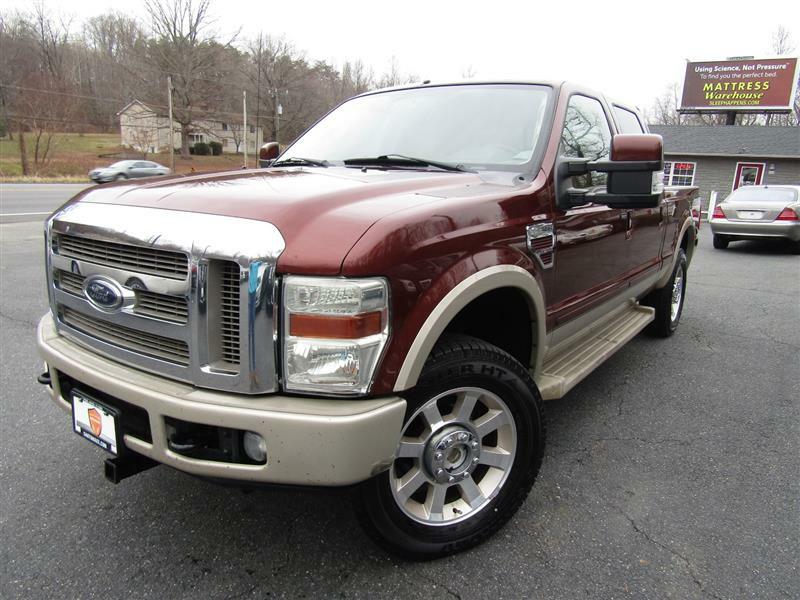 The King Ranch package provides two-tone paint, 20-inch alloy wheels, an MP3 audio jack, a CD player, cruise control, full power accessories, dual-zone automatic climate control, power front seats, fancy leather seating and trim inspired by a western saddle. The 2008 Ford F-250 is available with a 6.4-liter PowerStroke turbodiesel V8, which now makes 350 hp and 650 lb-ft. a five-speed automatic transmission and four-wheel drive.